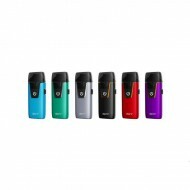 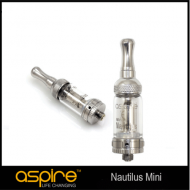 ASPIRE NAUTILUS MINI KIT The all-new Nautilus Mini from Aspire. Aspire have taken all the feature.. 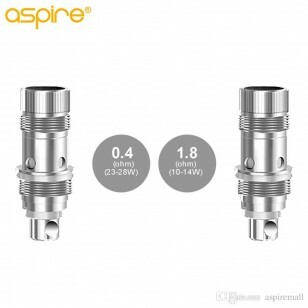 Aspire K3 Tank The K3 tank by Aspire is a new generation of glassomizer, which uses the Aspire .. 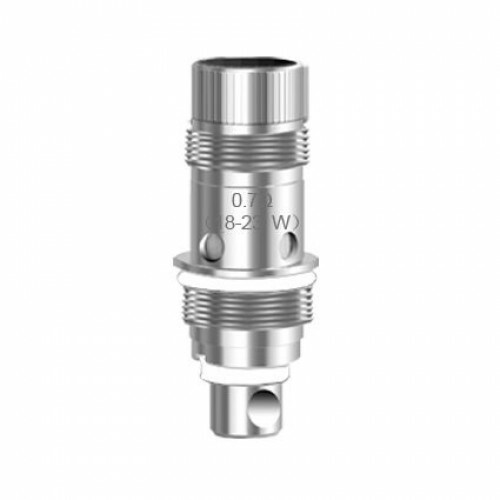 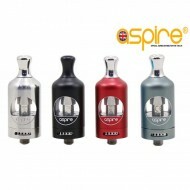 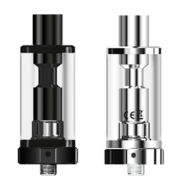 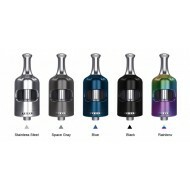 The all new Aspire Nautilus 2S Tank features a brand new top filling method, with a child safety loc.. 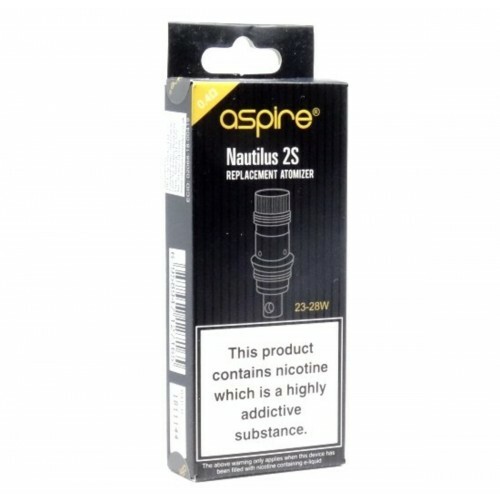 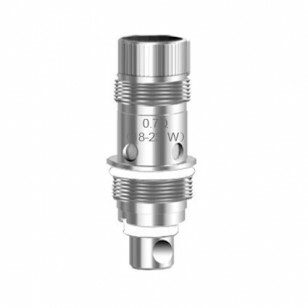 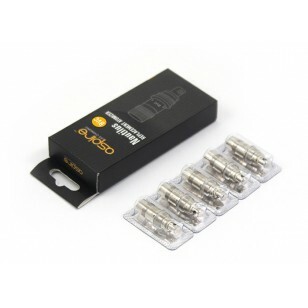 Aspire Nautilus Series (BVC) Replacement coils - 5pk.